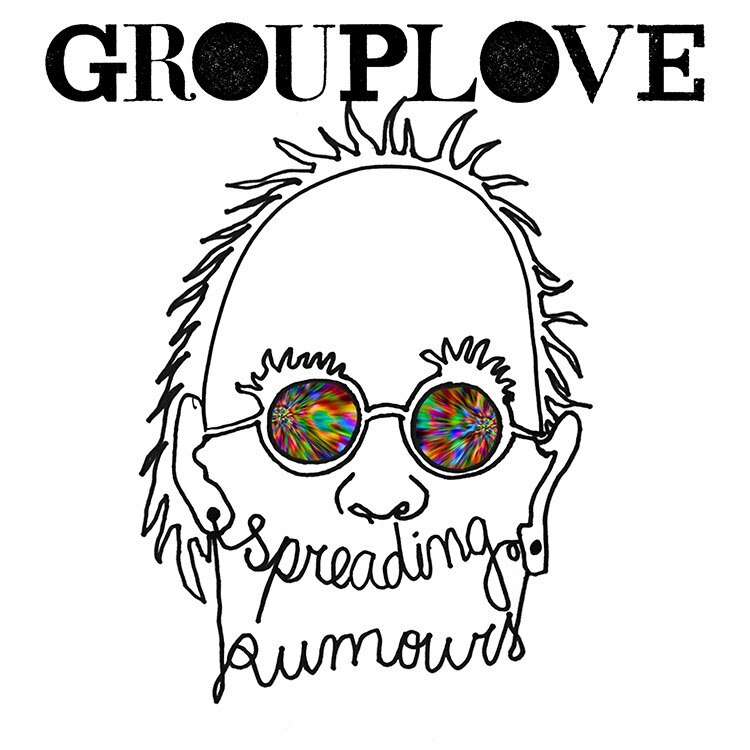 At Bogart’s, an intimately small venue situated near the University of Cincinnati campus, the California-based indie-rock band, Grouplove, kickstarted their Spreading Rumours tour on Thursday, March 20 with a bang. Perhaps most noted for their catchy hit, “Tongue Tied,” which is featured in an Apple commercial, the band consisting of Hannah Hooper (vocals, keys), Christian Zucconi (vocals, guitar), Sean Gadd (bass, vocals), and Ryan Rabin (drums), is known for their power-packed tunes, and their performance had the crowd, largely consisting of UC students, bouncing the entire night. Contemporary indie-pop artist Alex Winston kept the audience entertained while she performed as the night’s opener. With her rich, quirky vocals and gypsy-like movements, she was definitely worth paying attention to. Notable songs included the undeniably poppy song, “Fire Ant,” as well as the more hypnotic tune, “101 Vultures.” Her songs can be found on her SoundCloud page. The crowd was comparatively mellow for Winston’s performance, though, when Grouplove took the stage after several chants exclaimed by the anxious crowd. Thriving off of their exploding energy, the group played track after track from both their first album, Never Trust a Happy Song, and their newest, Spreading Rumors, with shockingly few breaks. Each tune had the roof of Bogarts ready to collapse from so much audience movement. Each song had a compatible balance of Zucconi’s uniquely nasally voice, and Hooper’s bouncy and delicate backup vocals, and the band’s explosive reinforcement had the crowd going as non-stop as the band. The audience was especially responsive to the plot-twist induced by the group’s cover of Beyonce’s “Drunk in Love.” Zucconi’s male vocals had a surprisingly interesting take on the song, and the usually sweet disposition of Hooper doing the rap portion was also refreshing, causing crowd participation to be at a high for the evening. Following that track was “Shark Attack” from their newest album, which kept the audience energy high for the remainder of the night. Grouplove closed with a hit from their original album, “Colours,” with a bitter-sweet ending to the concert. The powerful vocals and explosive instrumentals capped off the evening with even the more restrained crowd members at least bouncing, and having the rest jumping explosively as the night was ending. The memorable performance was concluded by a roar of appreciation from everyone in attendance. Overall, this concert was full of amazing tracks and was beyond entertaining. Anyone with a chance to see this animated group should jump (perhaps literally) at the opportunity.